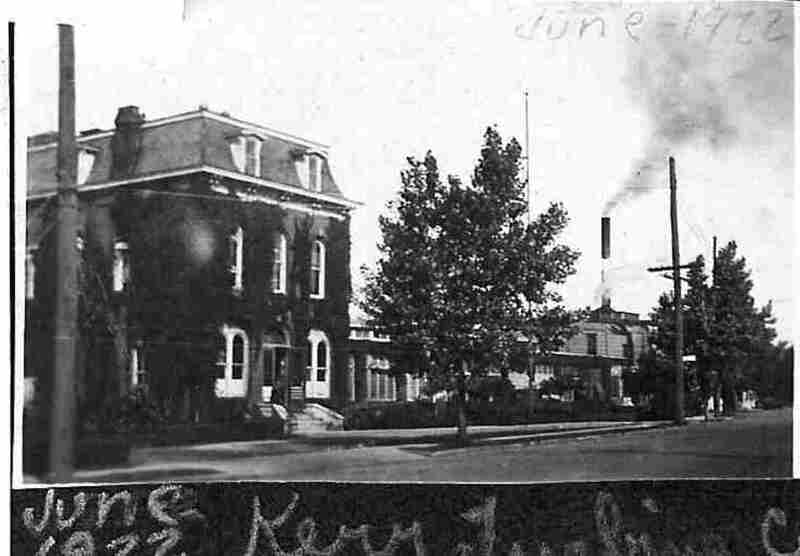 Air Preheater - "The Loft"; photo submitted by Brian Lynch. 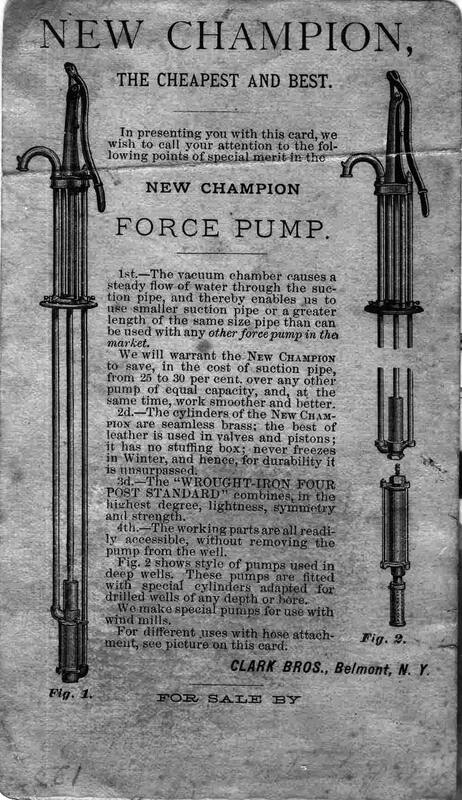 Clark Brothers Early Advertising Print; photo provided by Brian Lynch. 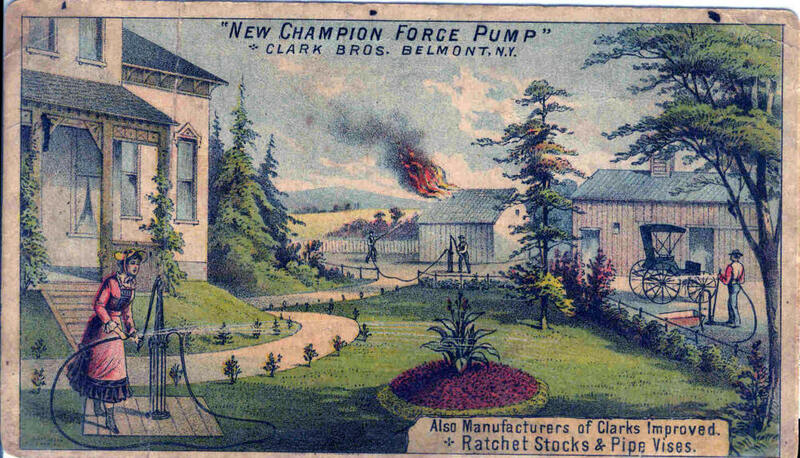 Another Clark Brothers Advertising Card; photo provided by Brian Lynch. 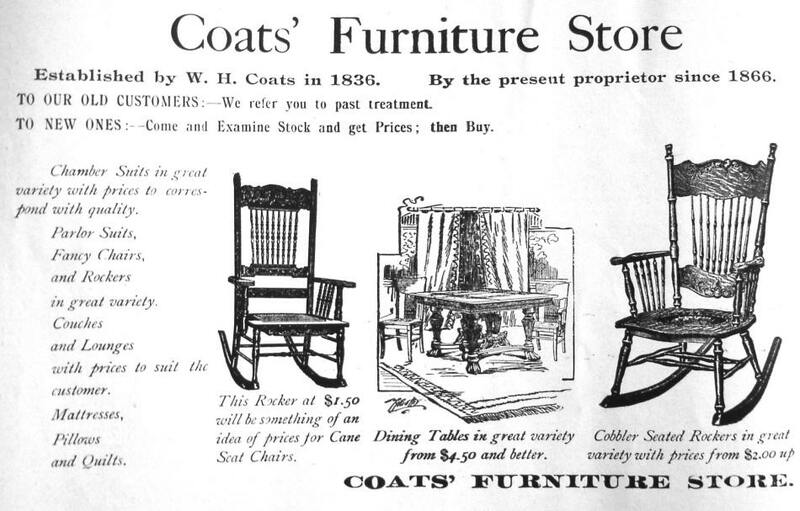 Advertisement was from a Fair Brochure, 1898, showing table and chairs. 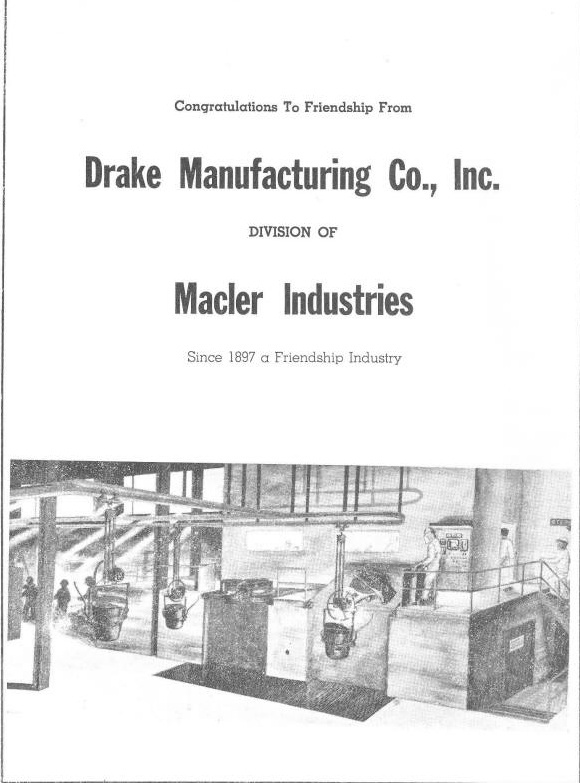 Advertisement of Drake Manufacturing from 1965 booklet. 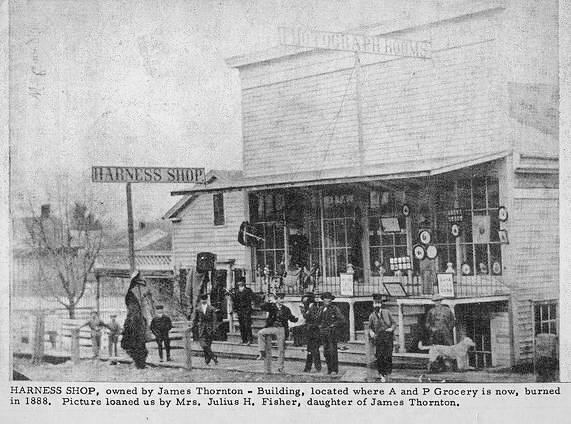 Harness Shop owned by James Thornton. 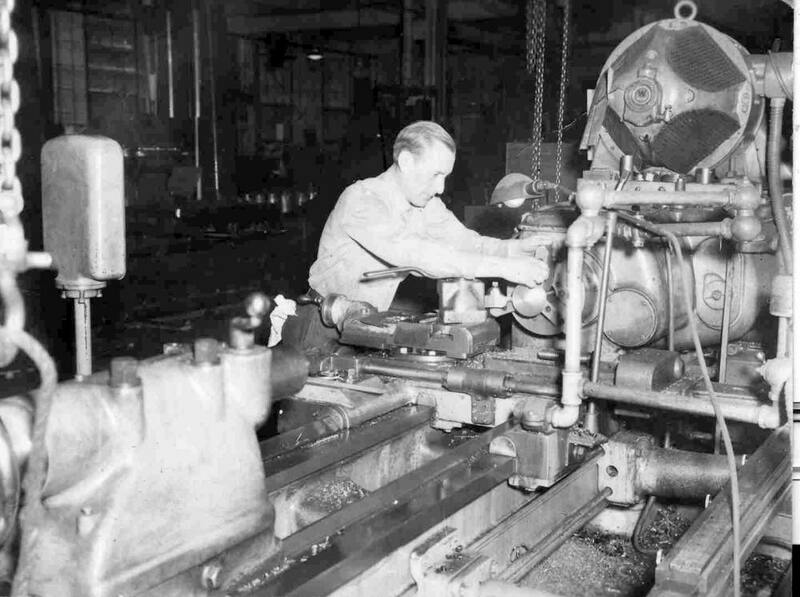 Joe Leonard at Kerr Turbine Factory-Wellsville,NY; or Worthington Pump at Wellsville,NY. He worked for both companies. 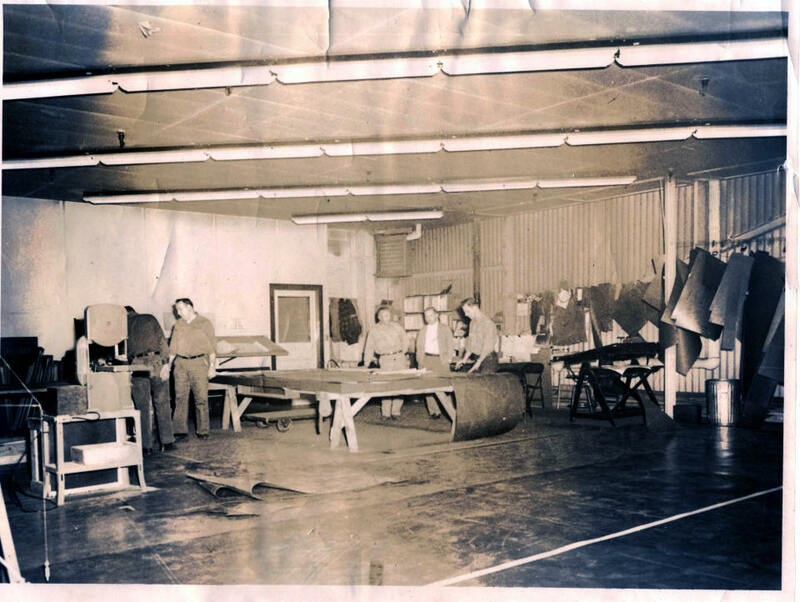 Kerr Turbine (or Worthington Turbine) Employees; photo provided by Brian Lynch. 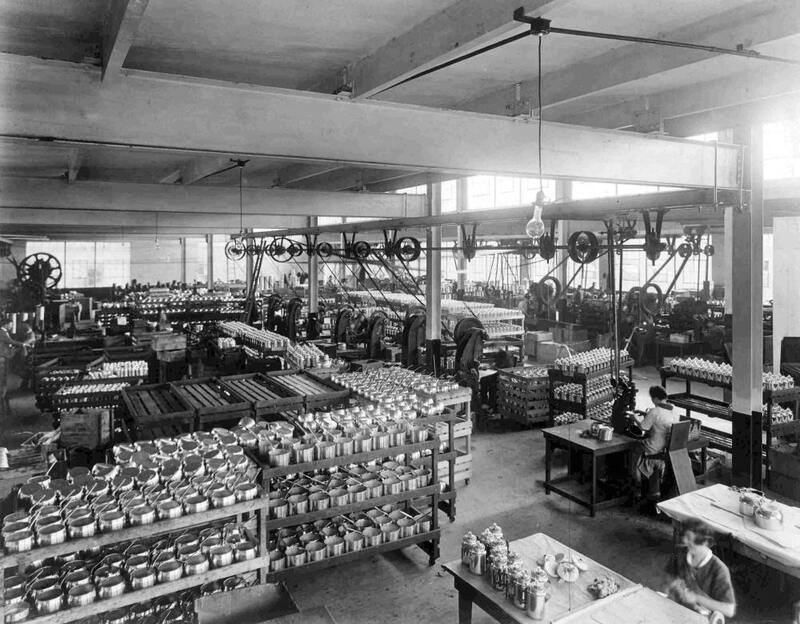 Interior View of Victor Aluminum Works - Wellsville (1) Photo provided by Brian Lynch. 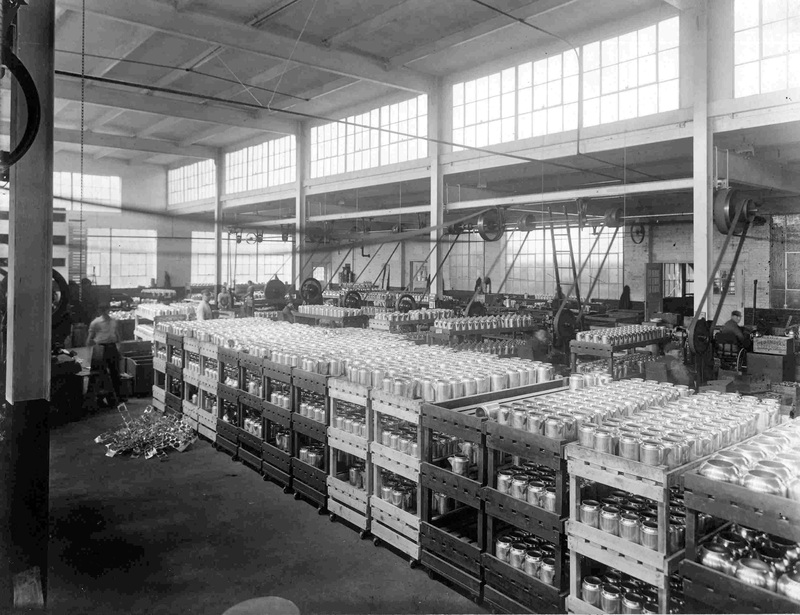 Interior View of Victor Aluminum Works - Wellsville (2) Photo provided by Brian Lynch. 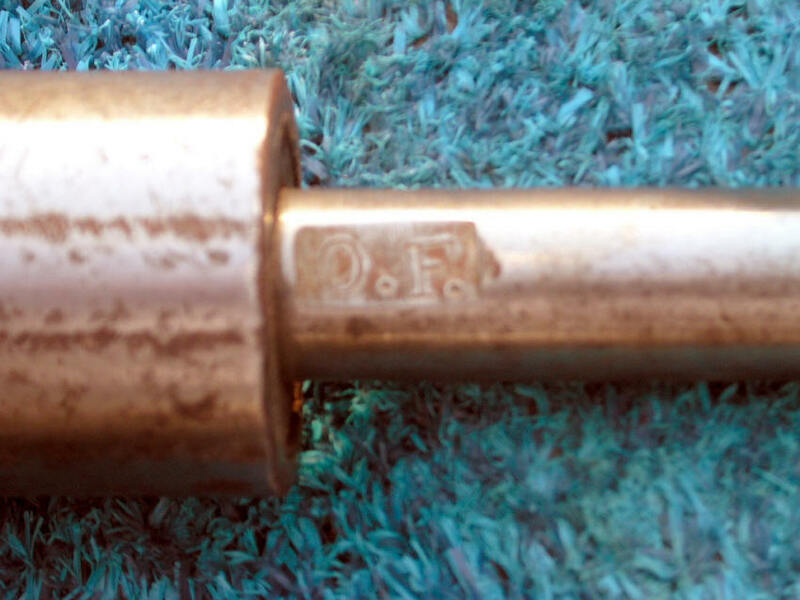 (1)Tool maker's initial, belonging to Orlo Funtner. 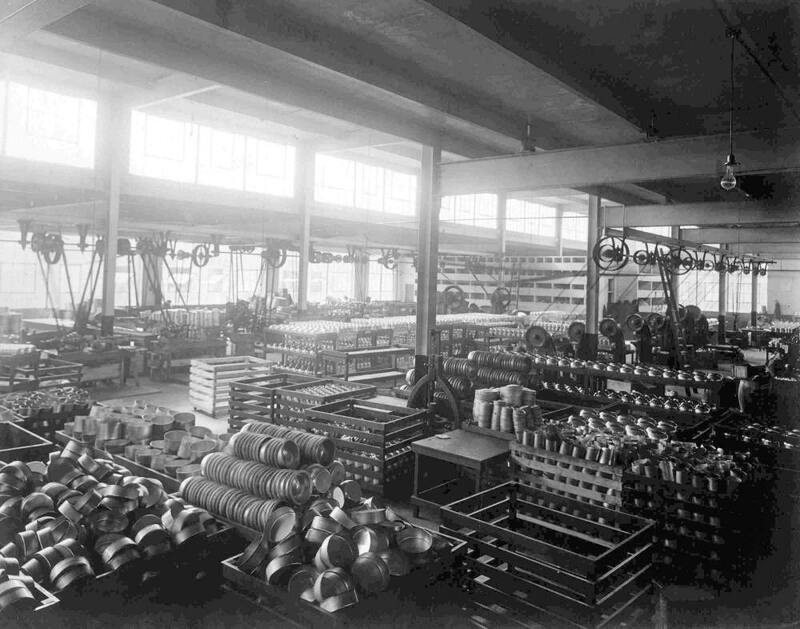 Tools were for Aluminum forming and used in Wellsville Aluminum Works. Tools are owned by Brian Lynch with pride, rare finds. 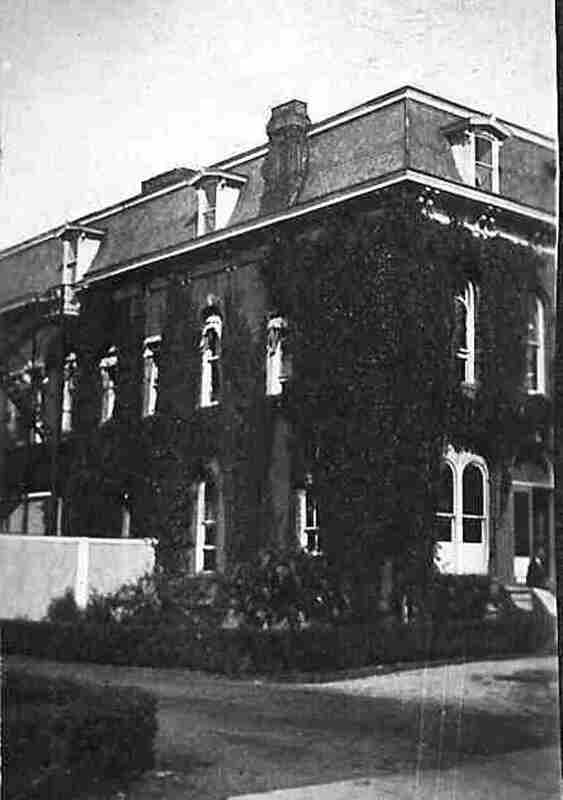 Photo provided by Brian Lynch.